Guilin, known as a world-famous touristy destination, is honored by its natural beauty and abundant ethnic minority cultures. Hence, Guilin has attracted numerous tourists from Singapore and the other countries of the world. 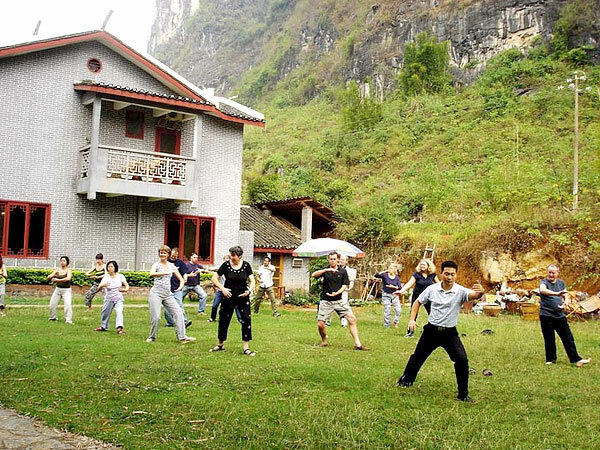 A tour to Guilin has been fancied by every traveller since long time ago. 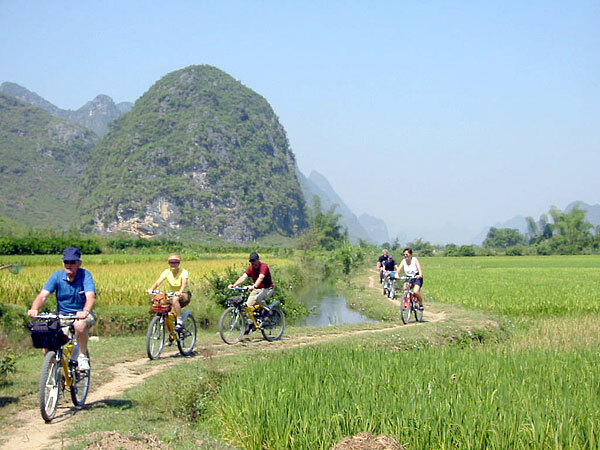 So, Guilin Holiday has designed the best Guilin tour packages for the tourists who are from the Republic of Singapore. 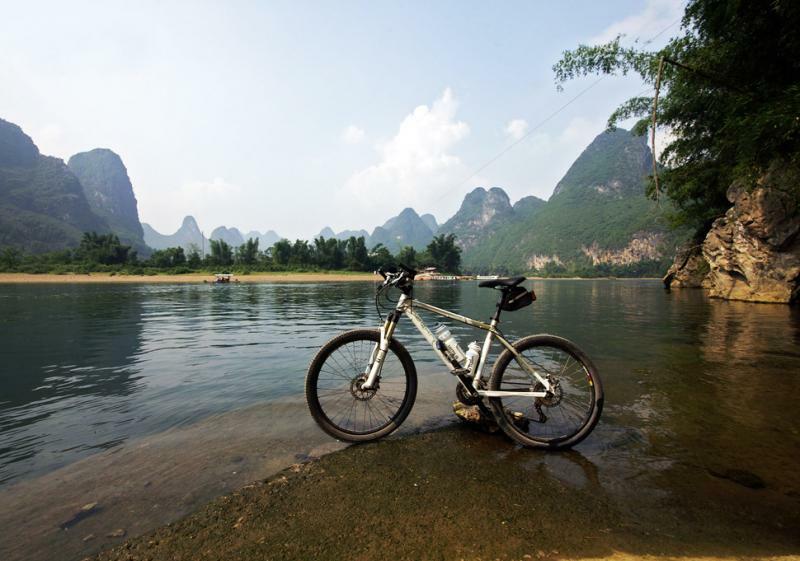 Take this 4-day classic tour to cover Guilin city highlights, then cruise on the famous Li River to Yangshuo, and go biking into the countryside for idyllic rural scenes along the whole way. 1. Chinese Embassy does not directly accept ordinary visa application from the applicants. For ordinary Chinese visa application, please proceed to China Visa Application Service Centre located at 9th Floor, Royal Brothers, 22 Malacca Street. 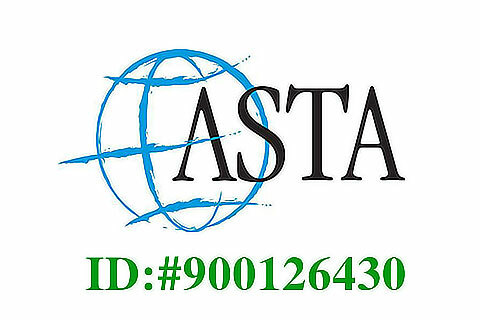 For enquiry, please visit their website at www.visaforchina.com.sg or call 62262358 / 62262439. For public transportation to China Visa Application Service Centre, you can go by MRT, get off at Raffles Place and exit at A, B or D.
For those require visa to Hong Kong, the applicants can either apply visa directly to Hong Kong immigration or apply visa through Chinese Embassy in Singapore. 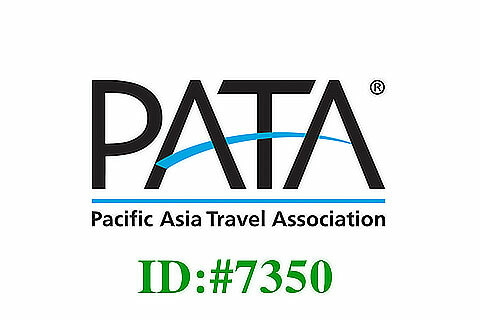 Based on feedback from our Singaporean guests and our own travel experiences, we've found the following websites to be very helpful for investigating and ticketing airfare to and from each of our trips. A: In China, the Singaporean tourists can obtain consular assistance from the list below.